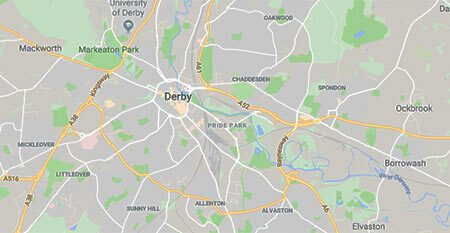 Derby Driver Training provide you with exceptional driving lessons in Derby, taught in an up to date, air conditioned vehicle, by a highly experienced, calm, friendly and driving instructor who will guide you through every stage of learning to drive. 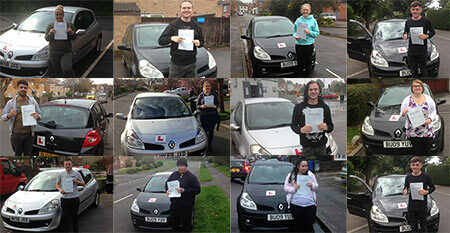 Driving lessons with Derby Driver Training are performed in a relaxed and friendly learning environment, allowing you to get the most from your driving lessons and to fully enjoy the experience while working towards passing your driving test. We understand that every learner is different and everyone learns at their own pace. 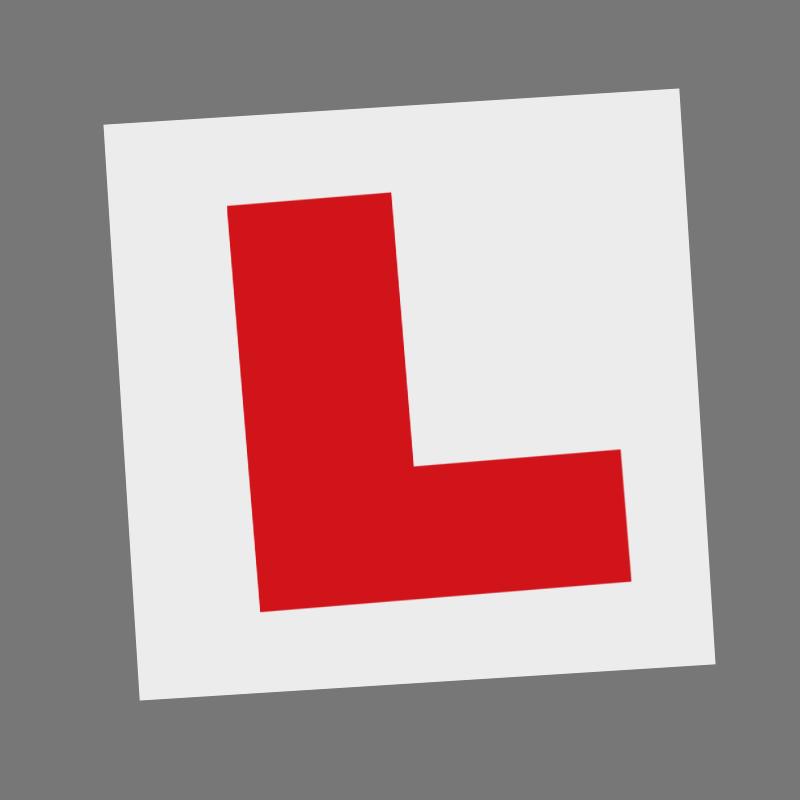 On your first lesson with us, we'll discuss that with you, get to know you in terms of your confidence levels, initial ability and so on and then tailor all your future driving lessons to best suit you. 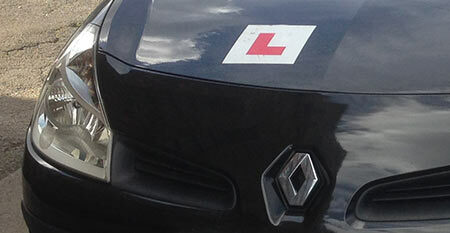 Our calm and friendly approach aims to put you at ease from your very first lesson, with even the most nervous of learners enjoying their first driving lessons with us. You'll be taking your driving lessons in a modern, air conditioned vehicle packed with all the safety features you expect, including dual control, to help further boost your confidence as you take to the road for the first few times.